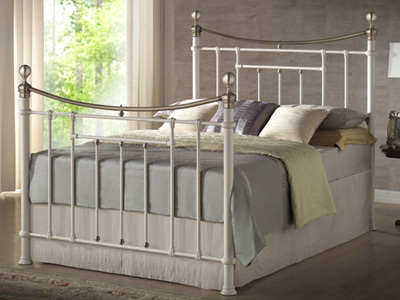 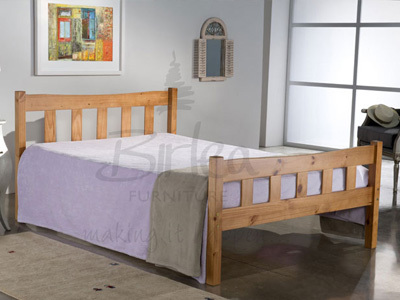 whether its wooden, metal or fabric, Birlea have a bed frame to suit all modern and traditional tastes. 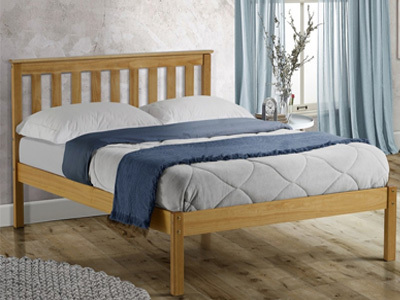 Sourced from the four corners of the world these bed frames not only offer excellent value for money but echo the latest in on trend styles in the most sort after colours. 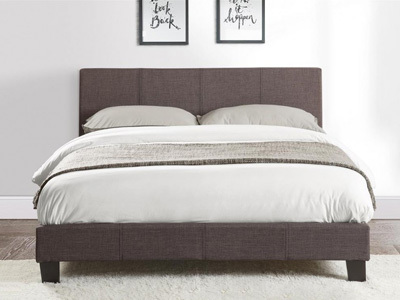 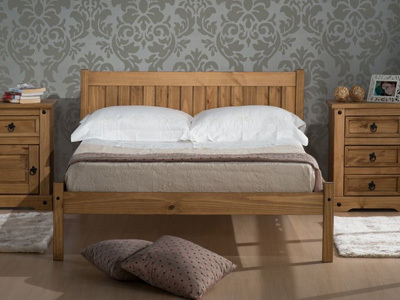 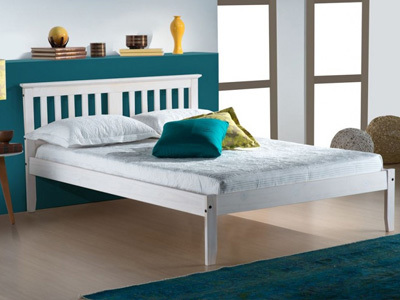 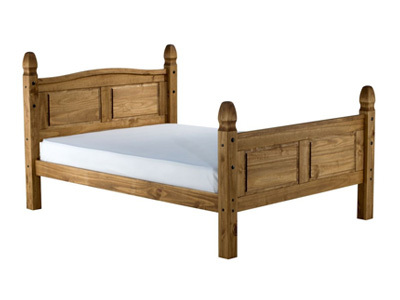 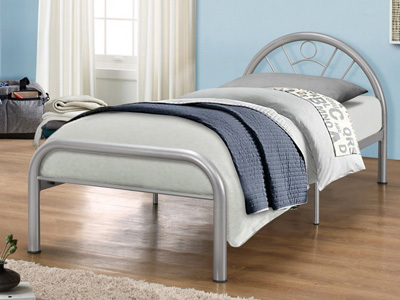 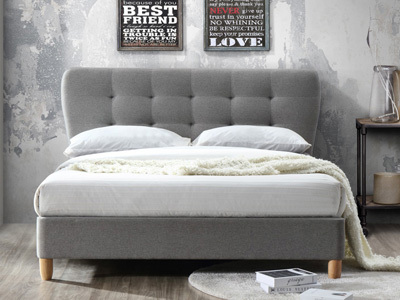 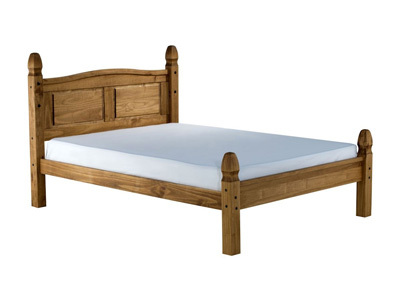 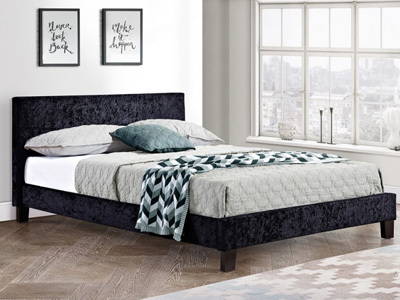 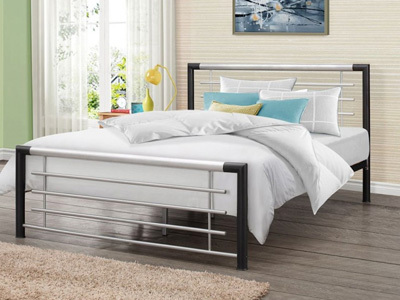 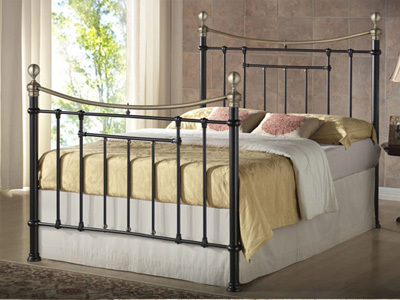 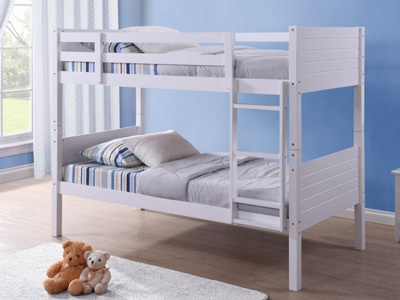 Birlea offer an exciting range of bed frames in all types of styles and finishes. 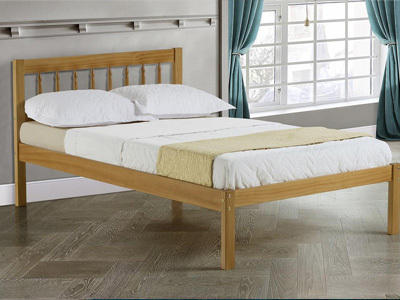 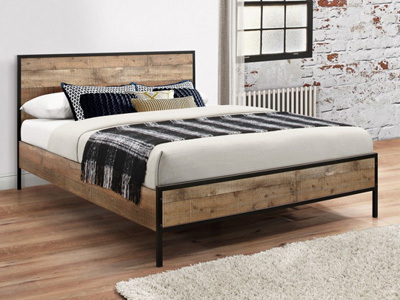 Many of the frames have sprung slatted bases to add extra comfort to the mattress. 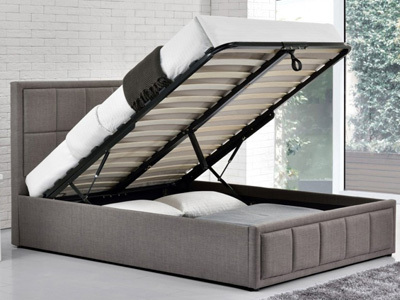 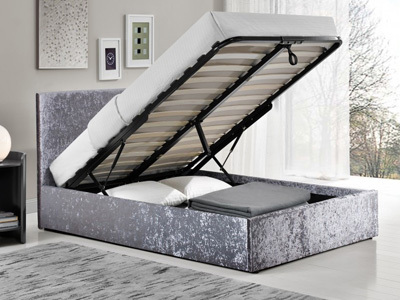 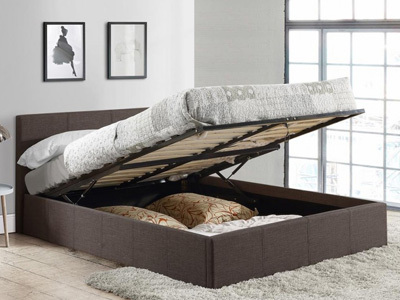 Latest ranges added to the collection include lift up ottoman beds and fabric upholstered beds in a selection of colours. 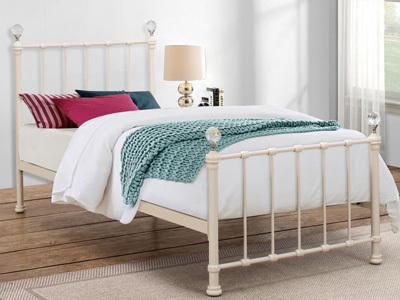 Available now and in stock in all the popular UK sizes Birlea bed frames can be delivered on a next day basis. 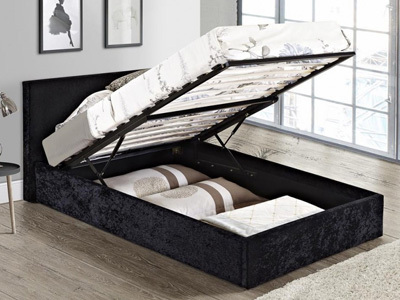 Choose a new mattress to compliment your new frame and save up to 20% with our exciting range of bundle deals.